AVAILABLE IN MAY!! BSP Short Block Custom Assembled in the USA! AVAILABLE IN MAY!! 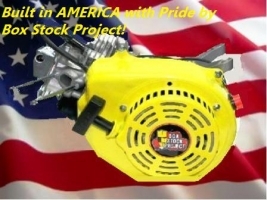 BUILT IN AMERICA WITH PRIDE BY THE BOX STOCK PROJECT INC. AVAILABLE IN MAY!! 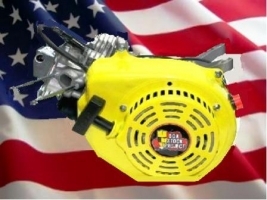 Original BSP Dyno Tuned Race Ready Engine, BUILT IN AMERICA WITH PRIDE BY THE BOX STOCK PROJECT INC.